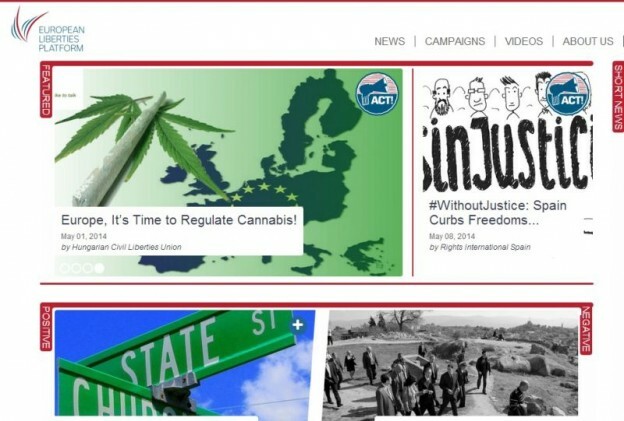 Join liberties.eu, the new and truly European civil liberties website! Are you upset by extreme views gaining too much influence in Europe? Do you worry about internet freedom? Do you oppose criminalization of drug use or restrictions on abortion? Are you worried about the EU’s lack of safeguards to protect your rights and the rights of 500 million of your fellow citizens? Join liberties.eu! – Have your voice be heard, sign petitions and act with us for a more free, equal and fair European Union. “Europe is facing its biggest human rights crisis since the Cold War,” the Council of Europe (CoE) said in its latest report. Thorbjorn Jagland, secretary general of the Strasbourg-based human rights watchdog, warns that the lack of democratic checks and balances, free media and an independent judiciary is the cause of widespread corruption and misuse of power. Jagland is calling for a “new pan-European security agenda” to help stem the abuse. Driven by these same concerns, twelve of the most respected European Human Rights and Civil Liberties Non-Governmental Organizations formed the European Liberties Platform. Our brand new website – www.liberties.eu – serves to inform and mobilize European citizens on issues that really matter across Europe. Unlike similar sites, we provide civil liberties news in a rapid manner in 12 languages, with more to come. Join now via your Facebook or Google+ account and send open letters, sign petitions, vote and request public data with a single click. Follow us on Facebook or Twitter and stay informed about human rights in your country and across Europe. The first truly European and truly multilingual human rights and civil liberties media platform, liberties.eu was launched ahead of the 2014 European Parliamentary elections to become the number one source for civil liberties news and campaigns for active citizens, decision makers, NGOs and the media. Liberties.eu encourages cooperation between all of its readers and contributors to spur action and effect positive change across the continent. 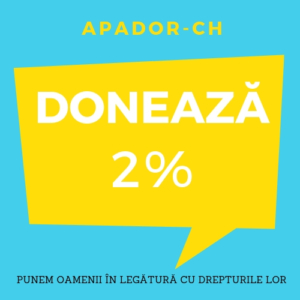 We believe that language barriers have presented the greatest challenge to creating a more powerful pan-European civil society representation. Our solution is to work with a dozen translators and 12 NGOs across the EU member states to guarantee coverage of issues that really matter to constituents and make this coverage available in their native language. We created liberties.eu to empower EU citizens by giving them a platform to join forces, boost awareness and interest in their causes inside and outside their country, and cooperate on cross-border issues that matter to all of us! Liberties.eu is available in the following 12 languages: Bulgarian, Czech, Dutch, English, French, Greek, Hungarian, Italian, Lithuanian, Polish, Romanian, Spanish. Know and claim your rights!